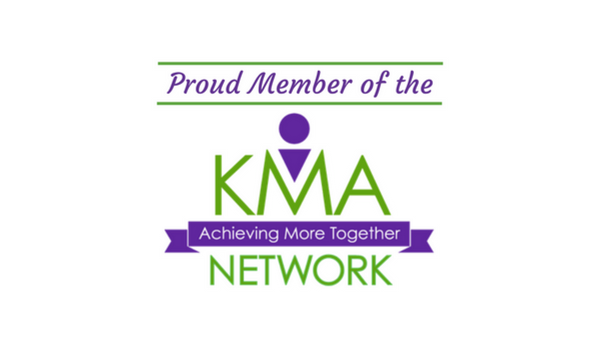 Phenomenal speaker presentations and training sessions to groups, corporate teams, or individuals. 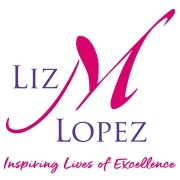 Liz M. Lopez is a valued Success Coach and celebrated Speaker who wows the crowd during motivational keynote presentations and technical workshops. She ignites audiences by showing them their own potential and creating a clear path to accomplishing their true objectives. She captivates audiences and delivers so much value, not just in content, but in providing tools for sustained ACTION! Liz specializes in the design and facilitation of keynote speeches, business education presentations, and workshops for Entrepreneurs, Business Owners, and Corporate Professionals. As an experienced speaker, she understand the logistics of coordinating events and makes it easy to work with her to plan your conferences, presentations, training, and mentoring programs. 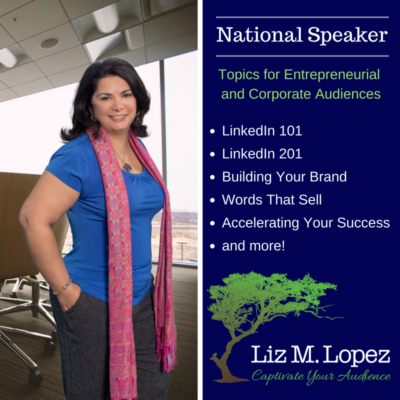 Liz M. Lopez is experienced in delivering presentations and customized speeches for conferences, corporate audiences, professional organizations, civil groups, and networking associations. She is available for speaking engagements throughout the United States. International appearances require a minimum of 60 days advance notice. Event Description – Please share additional details such as type of audience, event theme, duration of the event, travel provisions, and any other information you’d like to share.